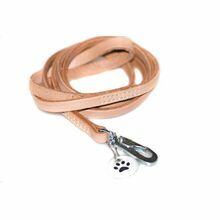 Our extensive range of leather dog leads is designed to compliment our collars and is made to the highest standard. 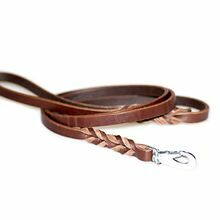 Dog leash is available in a number of lengths, widths and designs. 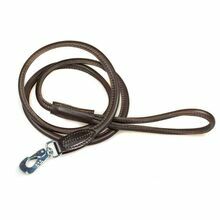 All our dog leads have unique trigger hooks, which we consider to be of the safest type. 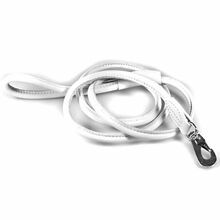 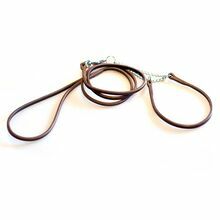 Please browse through our full range of leather dog leads. 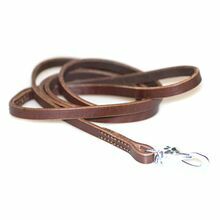 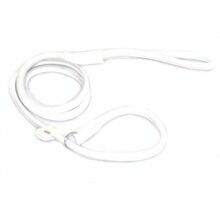 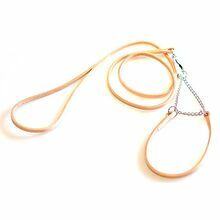 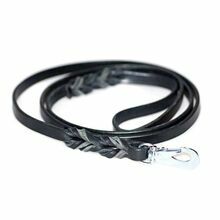 If you have a request for a specific size or colour leash, please use product filters to find best leather dog lead for your dog, or simply contact us.